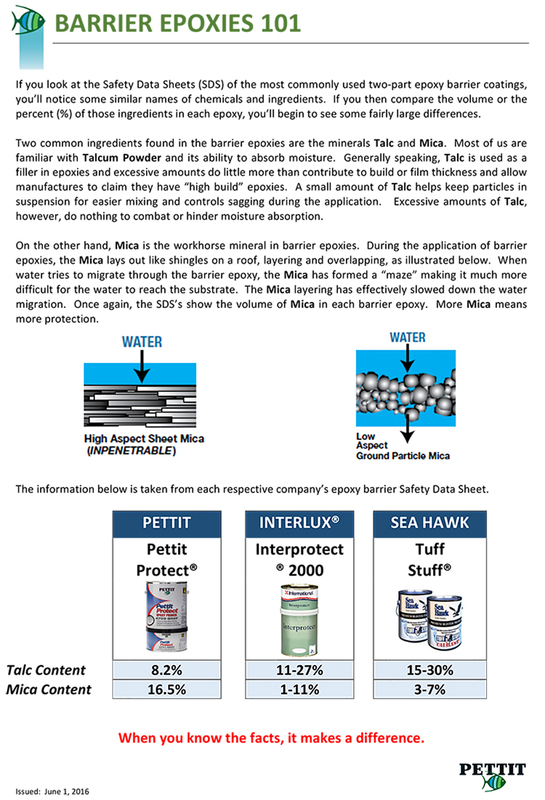 Pettit Protect High Build Epoxy Primer (Gray 4700/4701) is a heavy duty, two component, epoxy coating for use where maximum resistance to fresh or salt water is required. It reduces water absorption making it an excellent choice for osmotic blister prevention and repair. 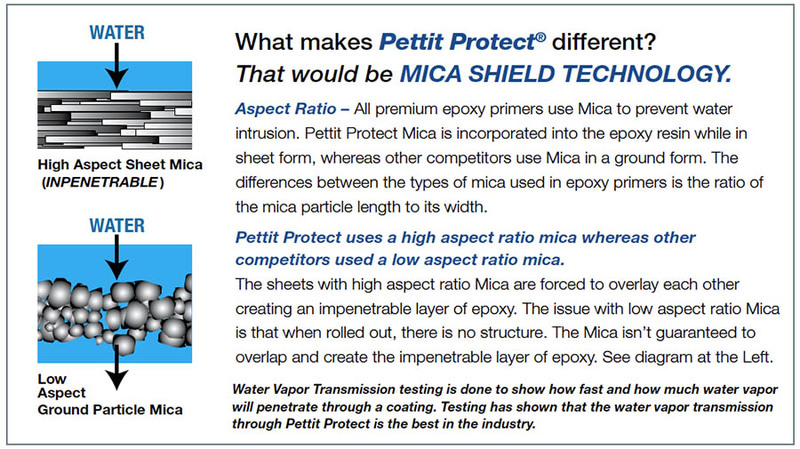 Its high-solids formula allows for quicker and easier application with fewer coats necessary for effective protection. Higher-solids equals 2 coat application instead of 6 needed by competitive products. (3 coats if hull is previously blistered and blasted) It also offers dependable corrosion protection on all underwater metals.